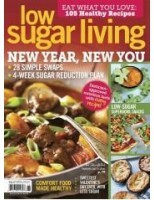 LOW SUGAR LIVING SPRING 2016..
No gluten? 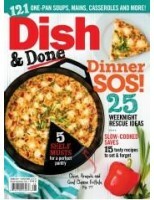 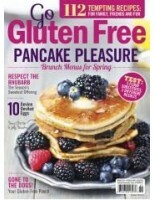 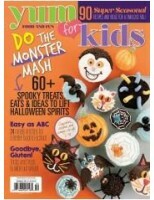 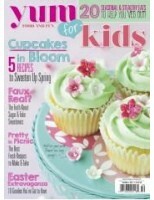 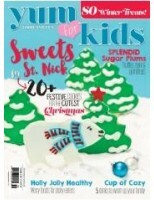 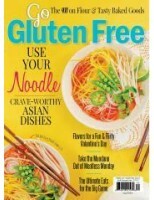 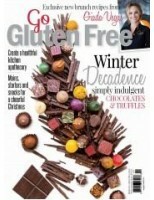 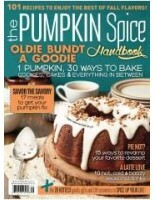 No problem—discover over 100 delicious, seasonal and gluten-free recipes in every issue o.. 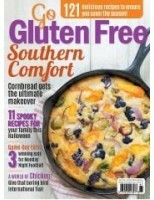 When a snap returns to the air and you pull your sweaters out of storage, if you also start craving ..
GO GLUTEN FREE FALL 2015..
YUM FOOD & FUN FALL 2015.. 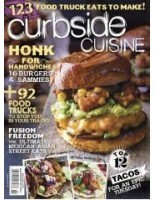 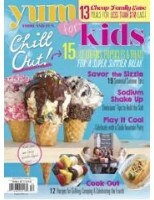 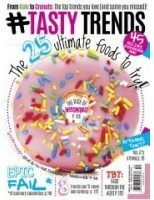 In Curbside Cuisine, find your guide to the inventive and mouth-watering food taking to the streets ..
YUM FOOD & FUN SUMMER 2015..
From cronuts to Siracha sauce, Tasty Trends will introduce you to food trends you can consult to bre..
YUM FOOD & FUN SPRING 2015..
GO GLUTEN FREE SPRING 2015..
Life gets busy, but you still have mouths to feed and want to offer homemade goodness. 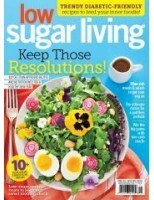 Find page aft..
Health can be delicious! 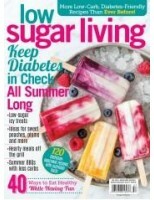 Whether you are combatting diabetes or committed to healthy eating, Low Sug..